This stencil kit will save you numerous hours of preparation and guesswork. Perfectly guiding you through the proper locations of each factory original stripe. Don't jeapardize the final touch of your ultimate restoration. 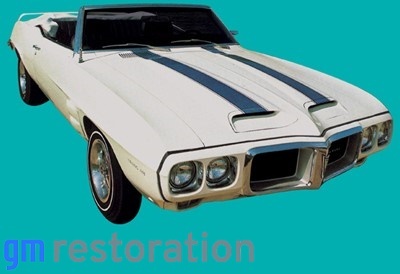 Buy the complete system and take the guesswork out of your restoration. 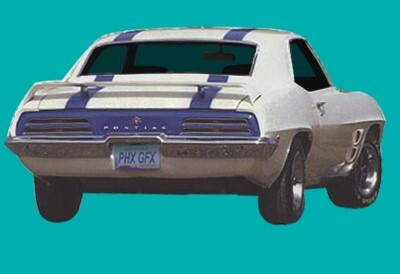 Trans Am Spoiler Decal Only (Blue) $29 ea.